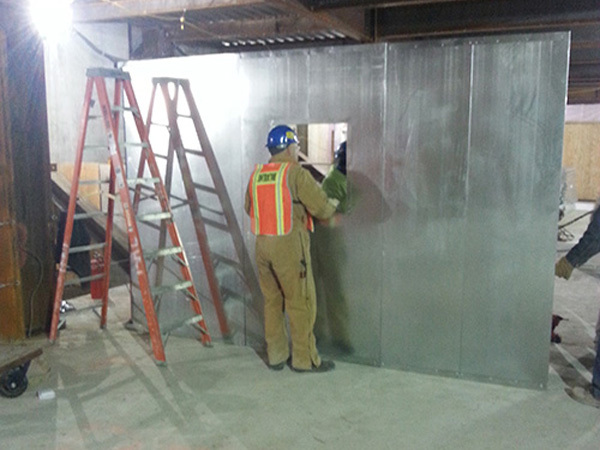 When it comes to safety on the job site in the construction industry, there are no acceptable shortcuts! 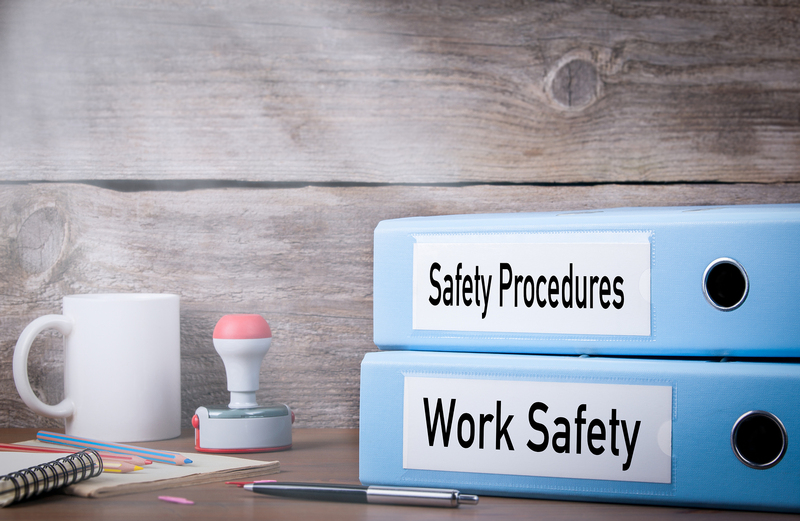 From improperly set up or poorly maintained equipment and / or machinery, to smaller issues such as cracked hard hats and broken ladders, safety must be at the forefront of every job. Safety is everyone’s responsibility, from the worker, to the management to the painter and everyone in between. There are many upper echelon positions in the construction “on the job” business, such as Project Manager, Project Supervisor, Superintendent, General Foreman or a “Firstman” and Construction Foreman. Let’s focus on the Construction Foreman. Normally the foreman is a senior construction worker with many years of experience in a particular trade who is charged with organizing the overall construction of a particular project for a certain contractor. Typically the foreman is a person who has moved into the position via promotions, and is now focused on an overall management of his trade specialty on the job site, as well as other trades. He or she is also responsible for providing proper documentation to the workers so they can proceed with the tasks at hand. A good foreman is said by many engineers to be the keystone of their projects. What kinds of safety issues plague construction sites today? A worker is working without hand gloves, safety helmets or safety shoes. Seems unimportant to the laymen, but hand gloves, safety helmets and safety shoes are must to minimize injuries and even fatalities during accidents. Take a look at a random job site… The construction site should be barricaded off, caution boards should be provided and fire extinguishers should be prominently displayed on site. Proper scaffolding for working at heights is another area of concern for the Construction Foreman on today’s job sites. These are examples of safety issue shortcuts that are sometimes taken and can be followed by fines, injury and even death. Another term for “shortcuts” is “Conscious Compromises”. Supervisors and workers who take shortcuts are consciously putting themselves and their co-workers at risk… they are compromising safety for the sake of getting something done faster or below industry standards. Tom gasped. “Are you joking?” he asked. Here are a couple great “Safety Slogans” to keep in mind on the job site, and maybe even post for all to see! Safety Rules are your Best Tools and If You are Aware of it Take Care of it! The last ones relates perfectly with No Conscious Compromises!